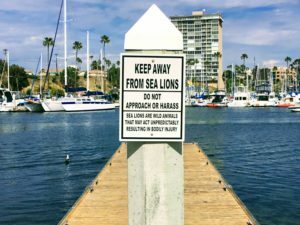 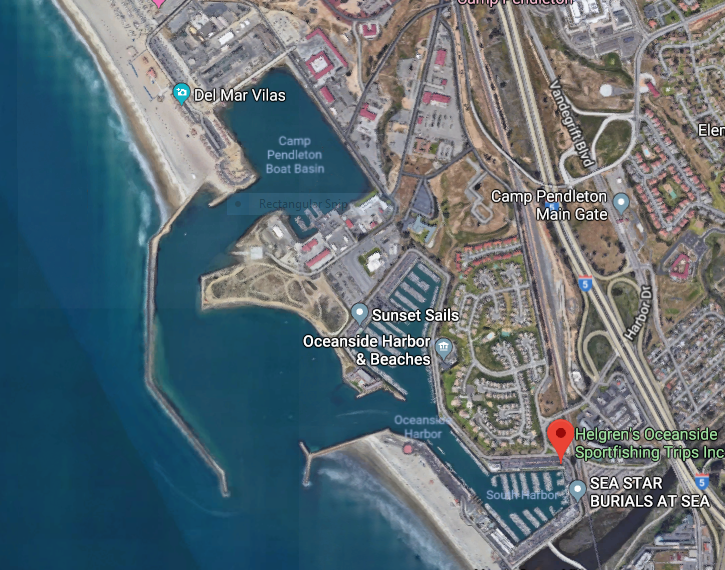 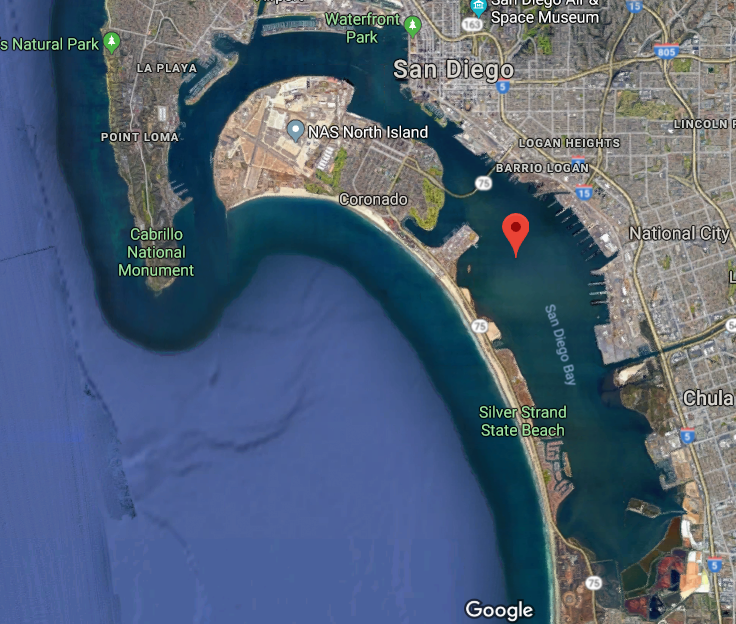 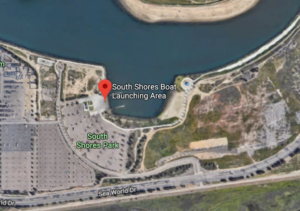 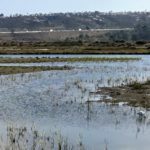 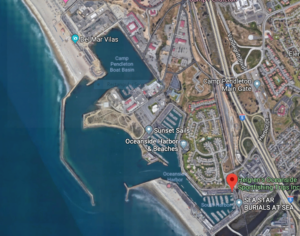 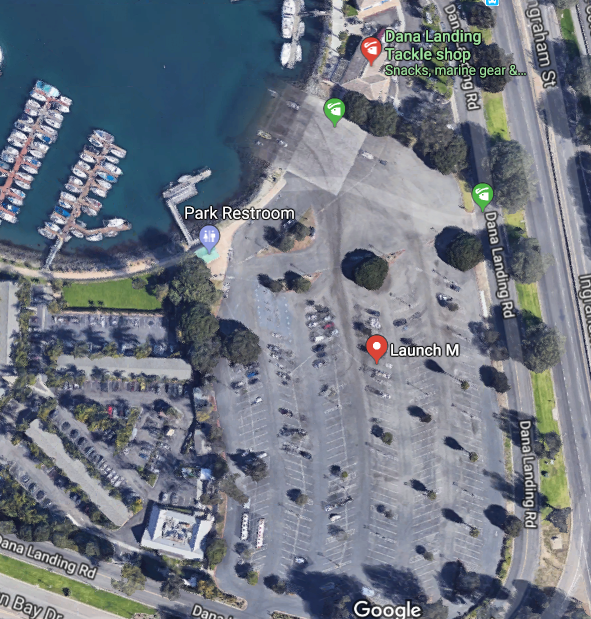 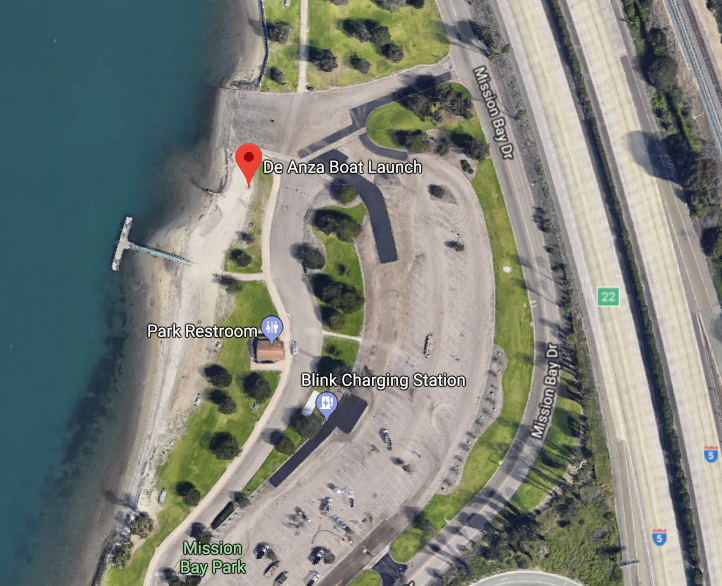 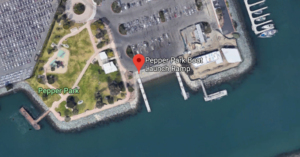 With so many San Diego boat launching ramps, I thought it would be helpful to make a list of them all as well as link each address to a google map. 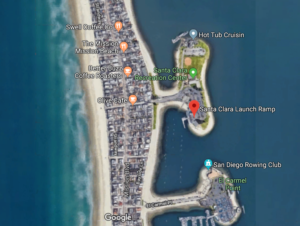 If I have found any other pertinent information, I have included that as well. 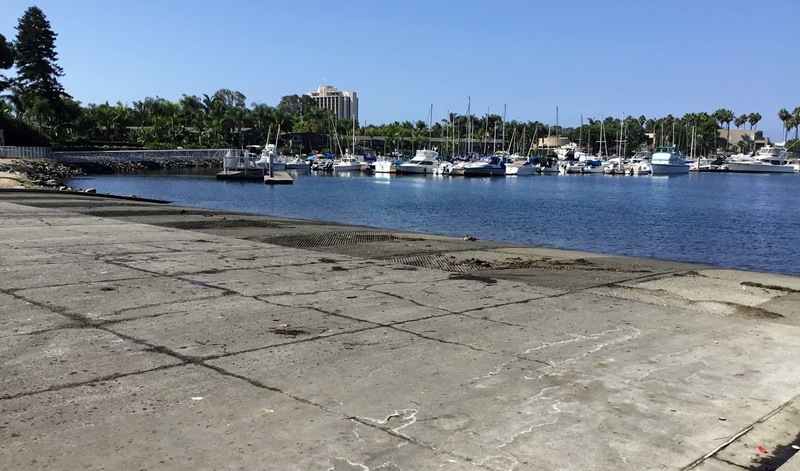 Located 40 miles north of downtown San Diego, Oceanside Harbor is the only boat launch that is available in North County San Diego. 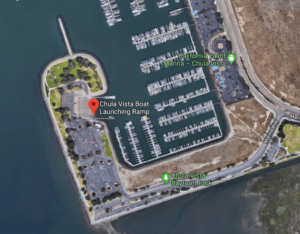 There are five different boat launch ramps located in various locations throughout Mission Bay. 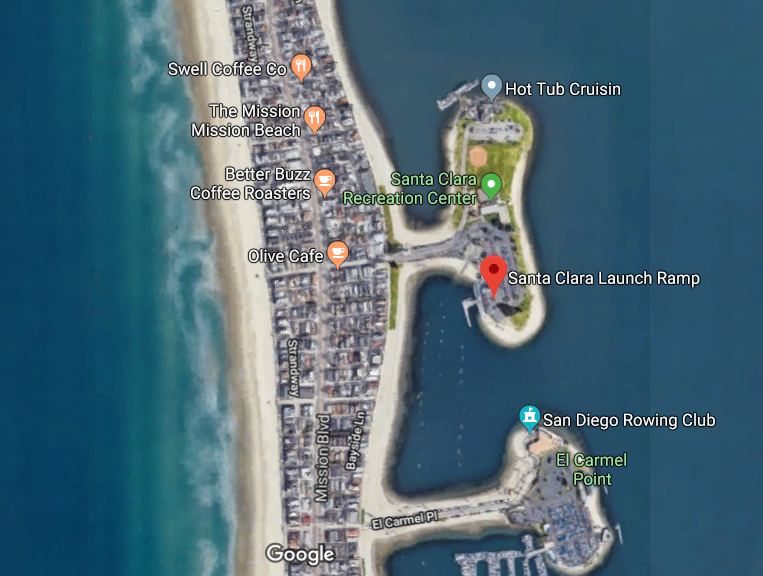 If you have a large boat, I would suggest South Shores and Dana Landing, as the three other ramps cater more towards jet-skis and smaller craft. 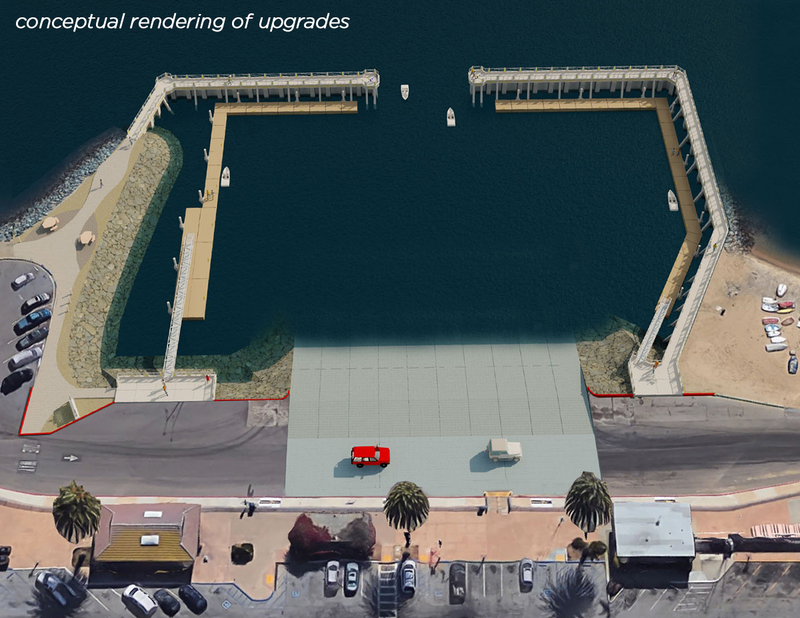 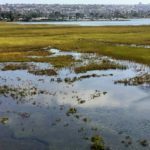 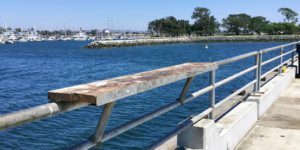 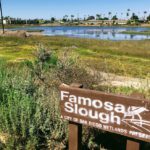 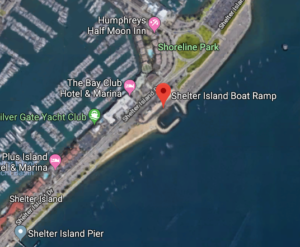 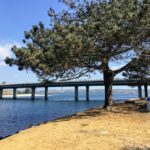 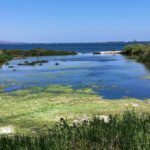 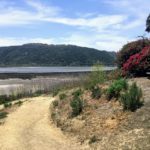 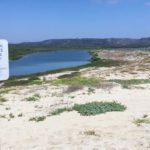 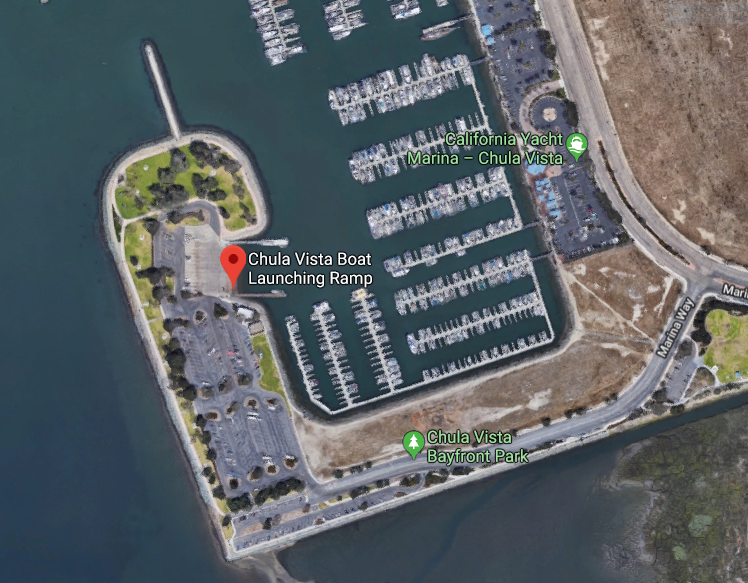 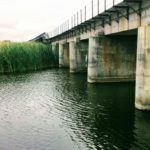 Mission Bay is only 8 miles north of San Diego Bay, so if Shelter Island launch ramp is overly crowded during peak season, Mission Bay is a viable option. 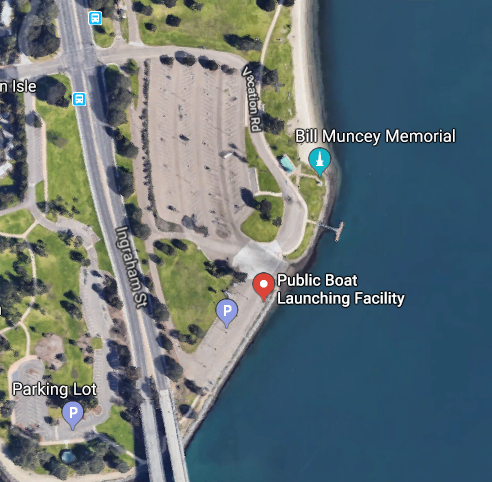 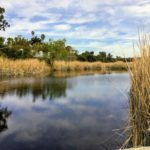 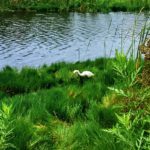 There are a couple of things to note about boating in Mission Bay. First, the speed limit is 5 mph in all areas not designated for water skiing and other personal watercraft. 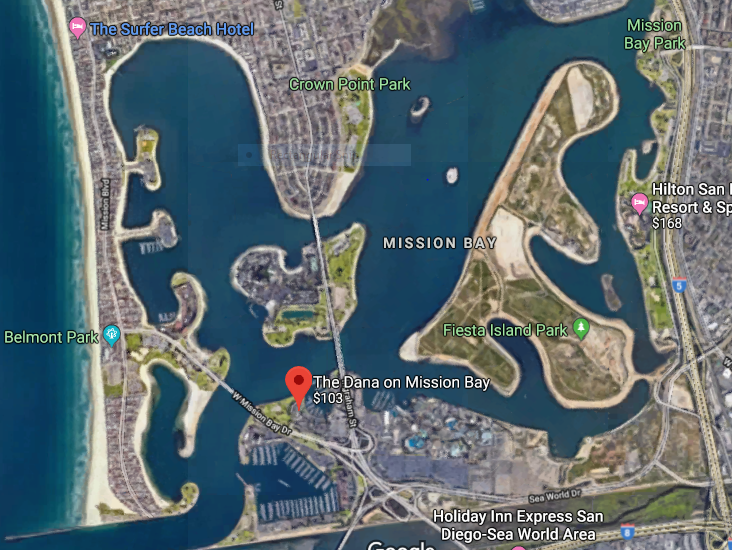 Second, the entrance to the Mission Bay is due west, which makes entering and exiting on a big west swell very nerve-wracking. 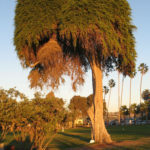 Here, I have provided for you all the information that you would need to go boating on Mission Bay-Mission Bay Boating. 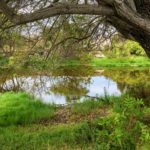 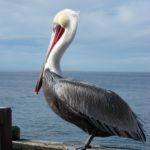 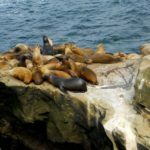 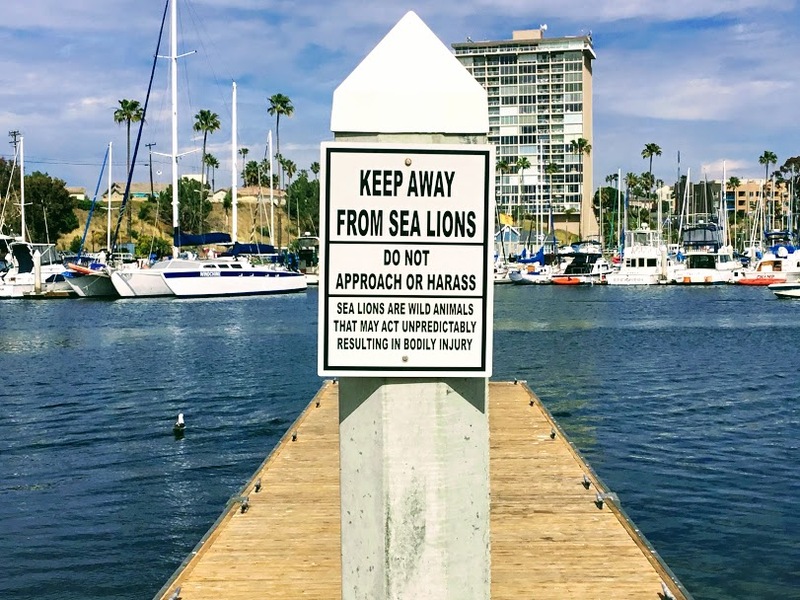 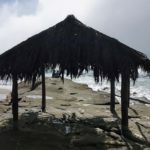 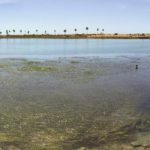 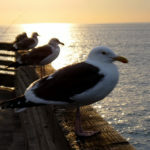 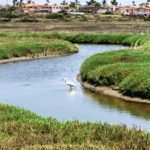 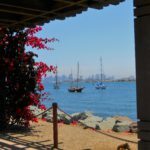 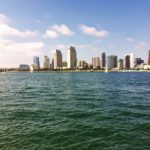 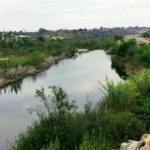 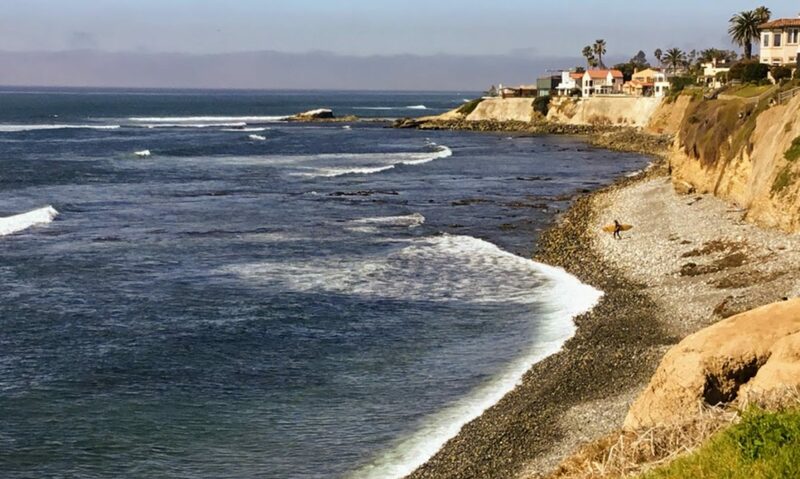 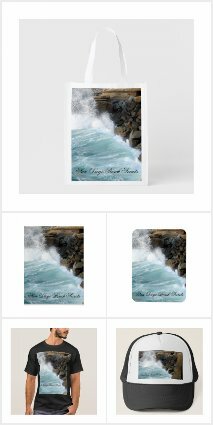 San Diego Bay is the closest launch ramp area if you are interested in fishing in Mexican waters to the south as well as Point Loma kelp beds to the north. There are five different launch ramps to choose from in San Diego Bay. 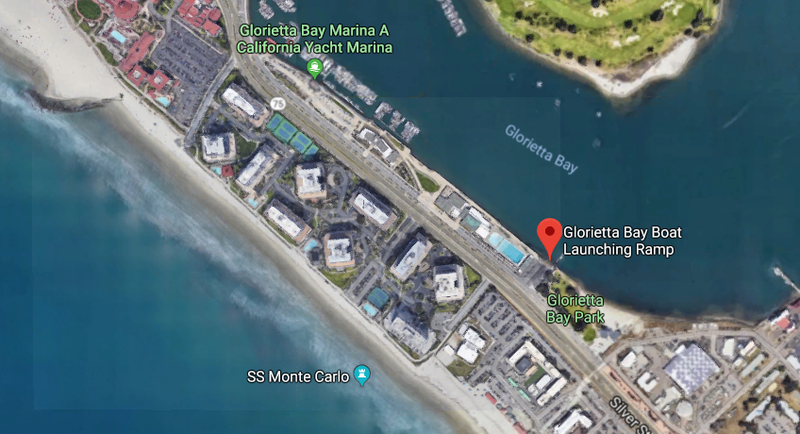 I will be starting north at Shelter Island and will list each boat launch ramp available on the shore going south, ending over at the Glorietta Bay Launch Facility in Coronado. 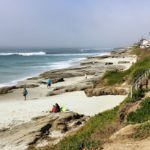 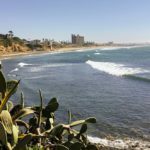 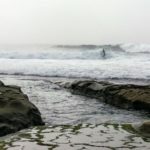 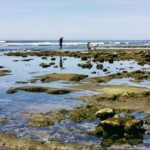 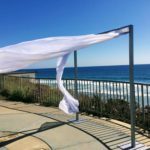 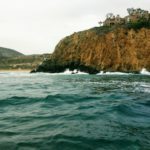 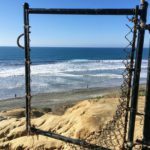 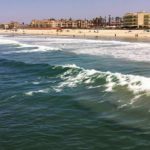 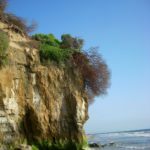 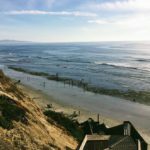 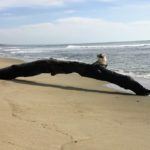 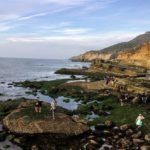 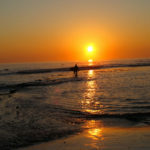 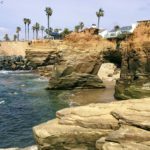 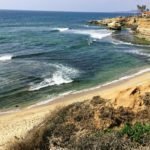 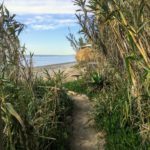 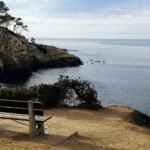 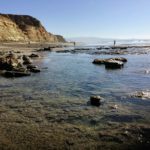 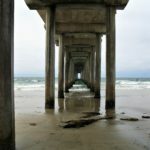 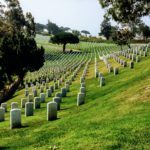 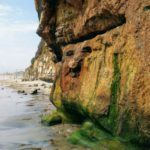 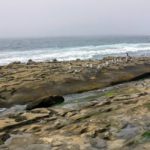 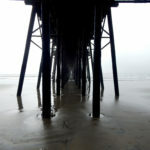 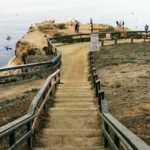 Next PostNext Five Best San Diego Beaches You Must Visit!